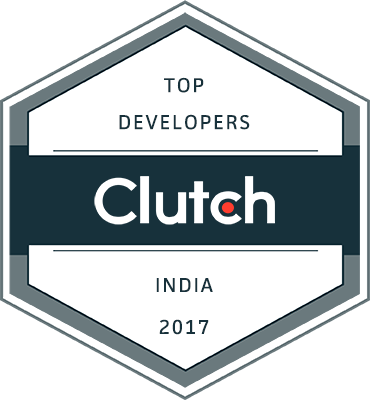 Top App Developers in Bengaluru, India. 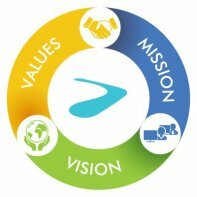 "Pronto helped to first create and then mature the software QA processes... because of this work… was able to improve the quality of software deliverables, drive down defect rates, and ultimately deliver better quality software on shorter more accurate timelines to customers." We specialize in developing software applications, for both web and mobile, and services (Development and QA). In our journey of 8 years we have partnered with clients to deliver embedded, client-server, web and mobile applications. We work with clients from varied verticals like, Smart Safes, Security, Intelligent Cash Management, Healthcare, Pharma and Retail. WELCOME TO PRONTO APPSTORE ! True "Super app, it is very simple method to use an app, and very helpful to our department..."
"Love it!! Superb app!! Very good user interface and user friendly with bunch of great functionality. " "It's the best photo album app out there. And I've been looking....I love that I can add Video and audio..."